Nettie was inspired by an article I read in the NY Times. 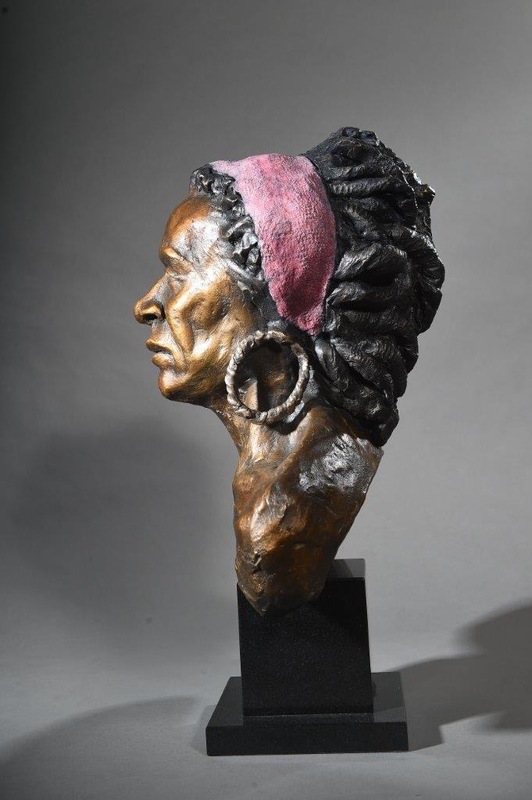 The inspiration came specifically from a picture of a woman in the article whose features reminded me of Pulitzer Prize winning author Toni Morrison. While sculpting Nettie, I imagined what she may have looked like her in her youth. She was truly wonderful to manifest in Bronze.